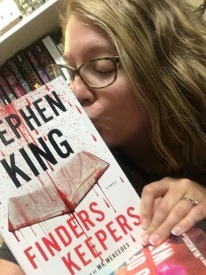 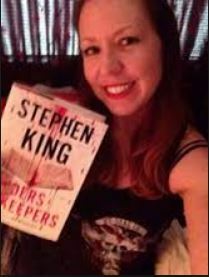 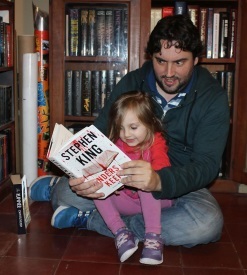 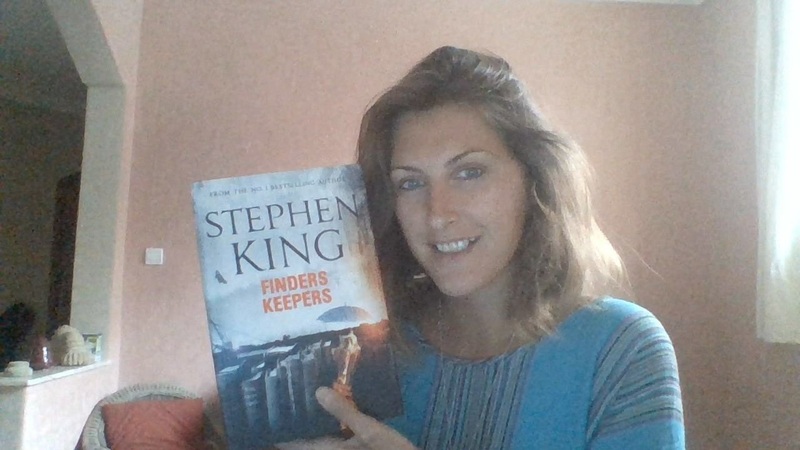 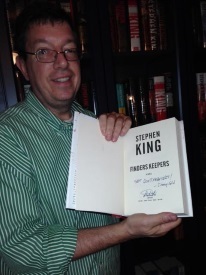 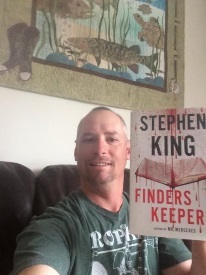 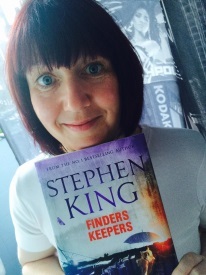 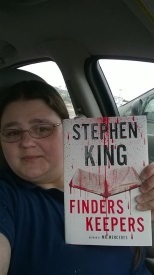 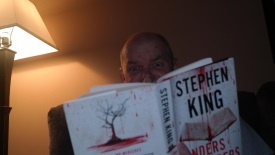 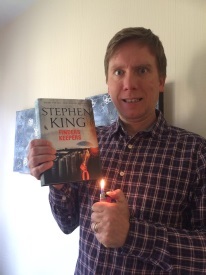 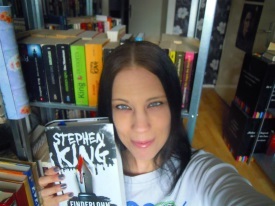 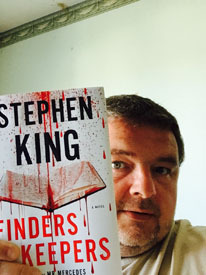 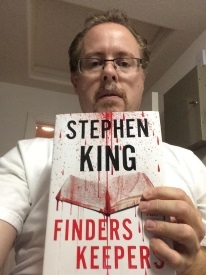 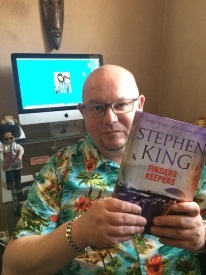 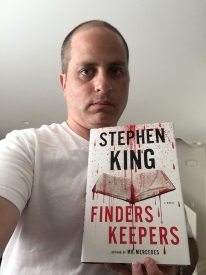 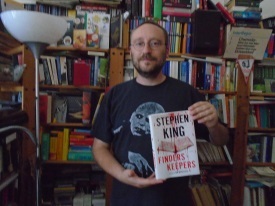 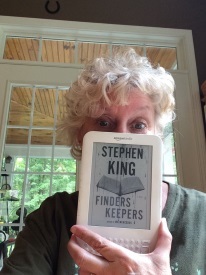 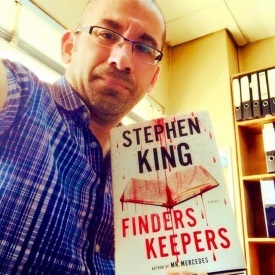 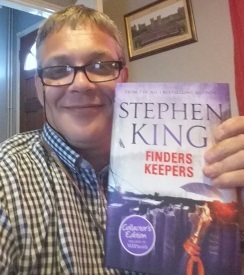 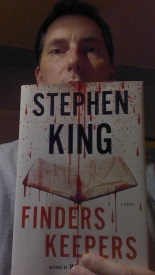 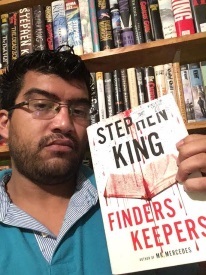 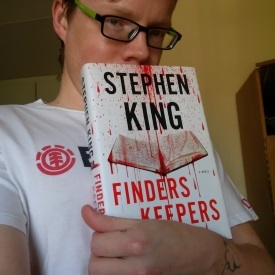 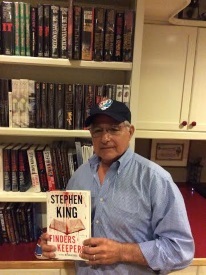 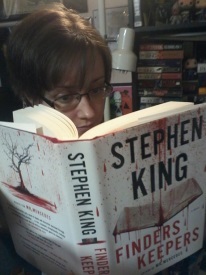 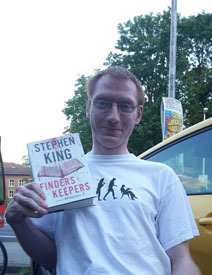 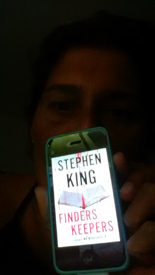 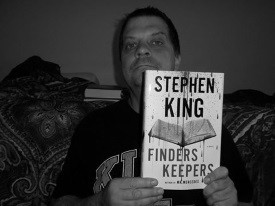 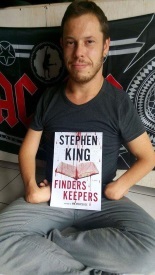 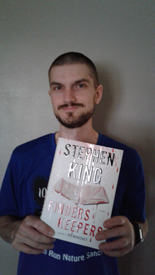 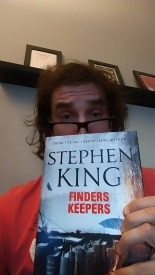 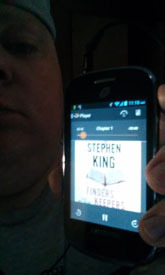 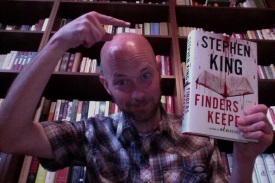 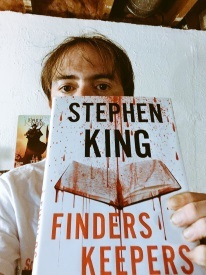 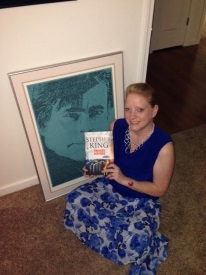 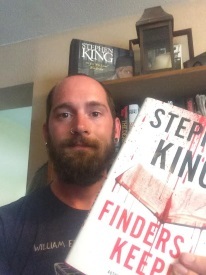 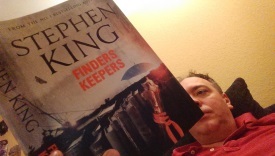 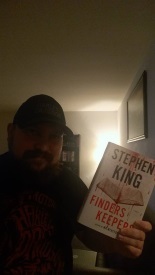 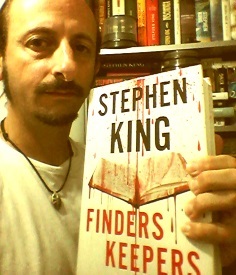 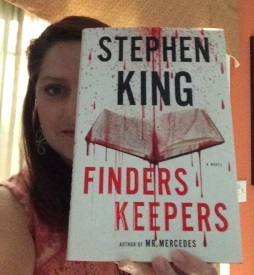 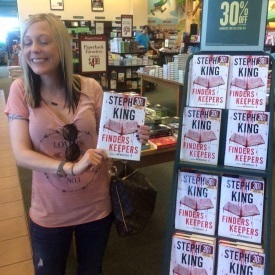 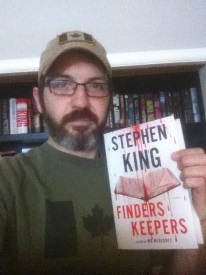 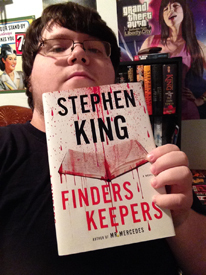 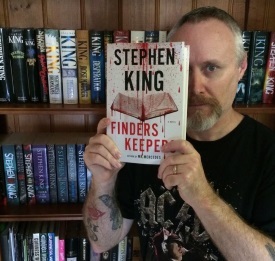 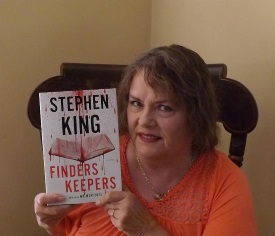 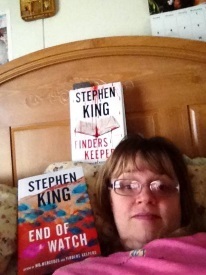 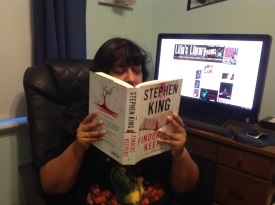 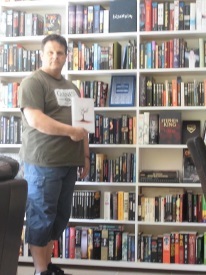 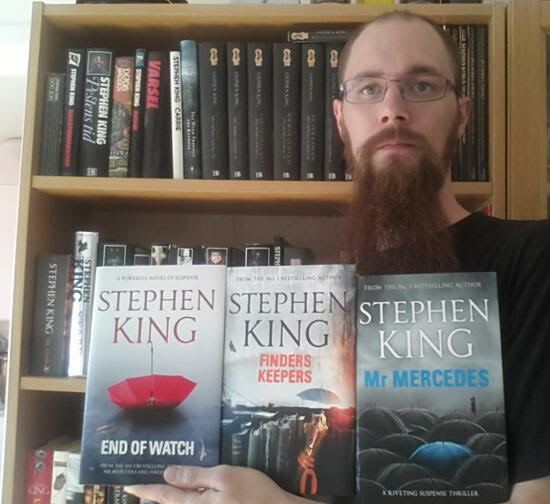 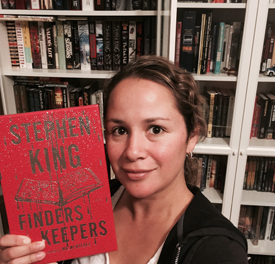 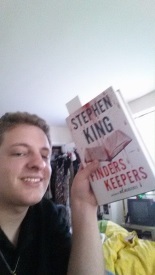 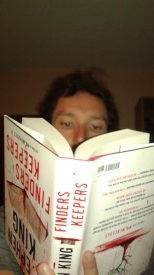 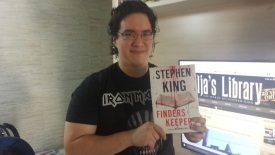 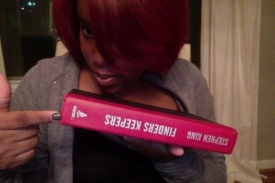 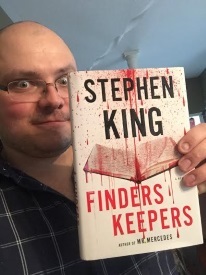 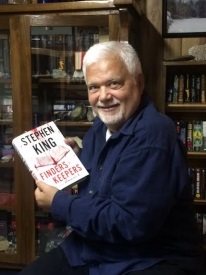 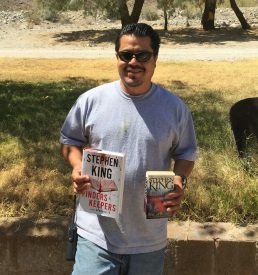 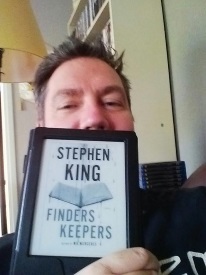 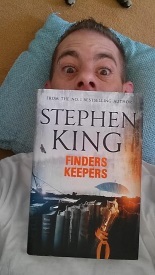 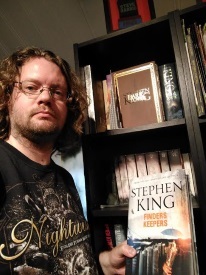 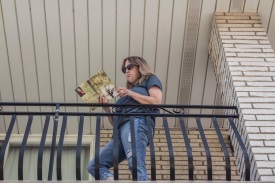 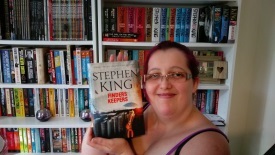 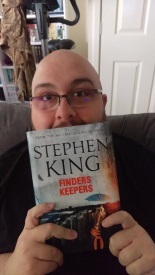 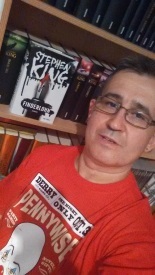 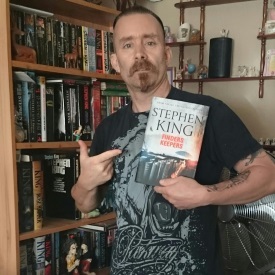 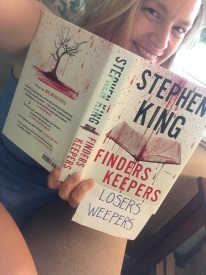 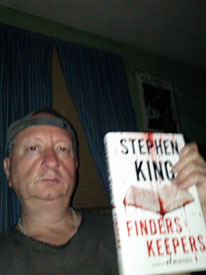 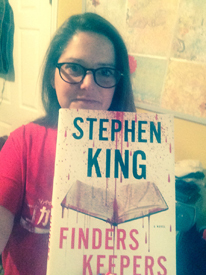 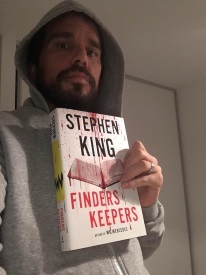 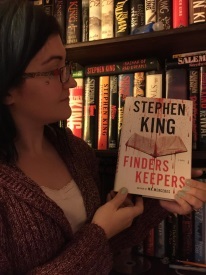 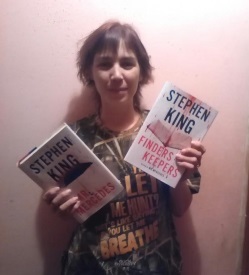 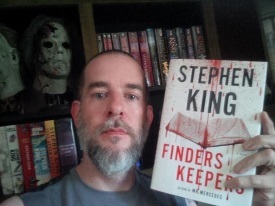 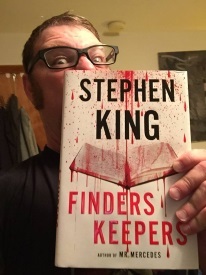 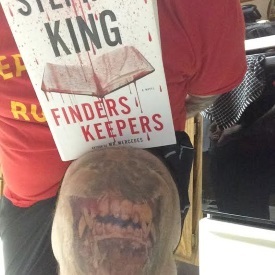 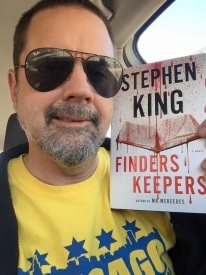 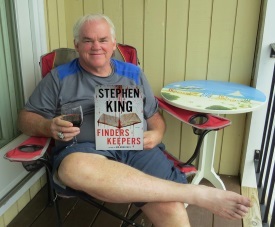 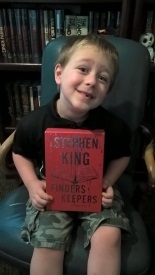 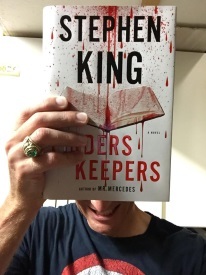 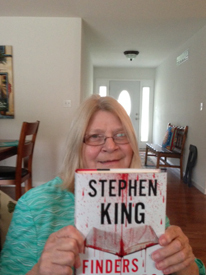 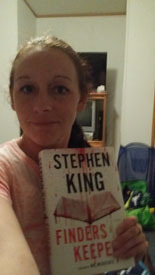 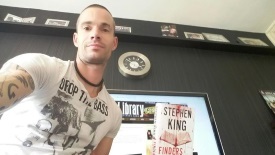 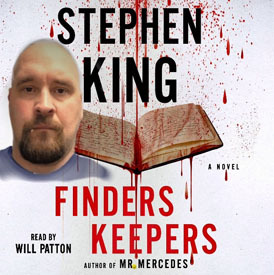 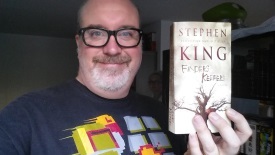 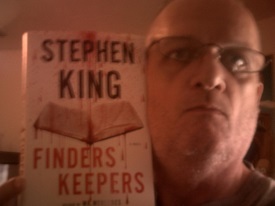 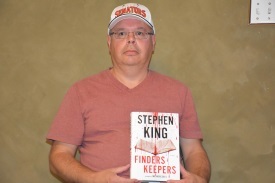 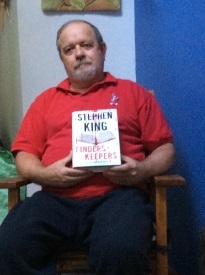 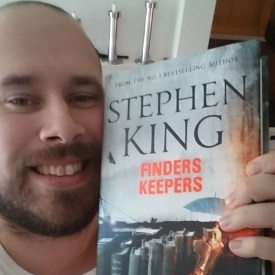 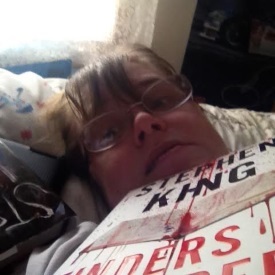 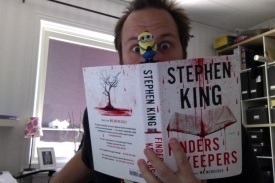 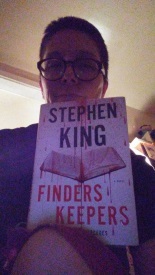 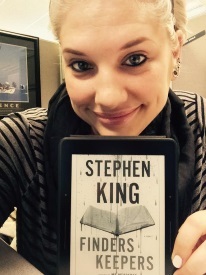 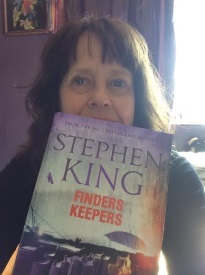 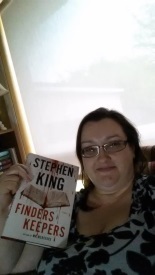 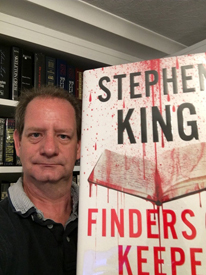 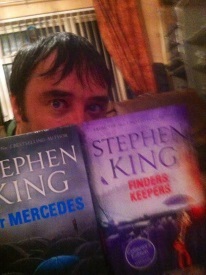 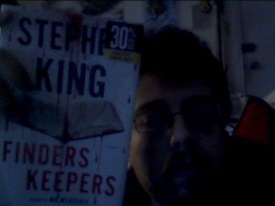 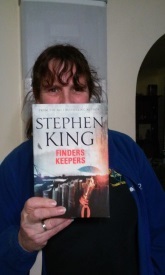 Here's a little gallery of fans getting their copy of Finders Keepers. 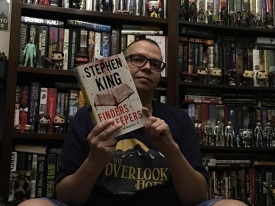 To be featured on this page, follow the instructions in this article. 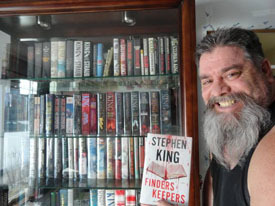 Ray Kelly, Nova Scotia, Canada. 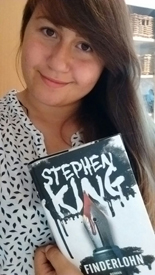 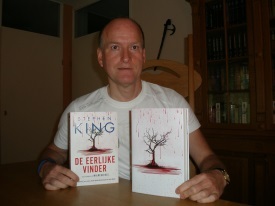 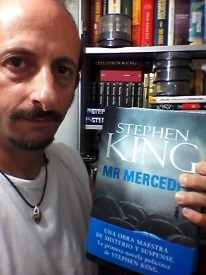 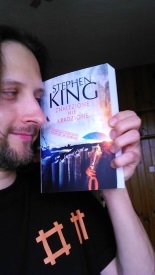 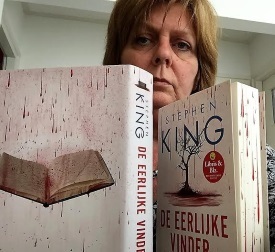 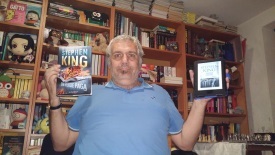 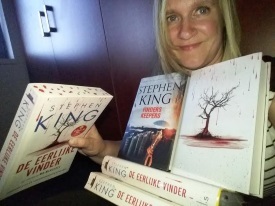 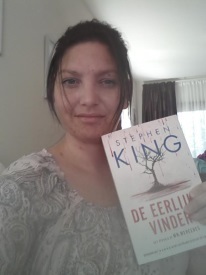 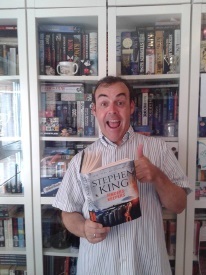 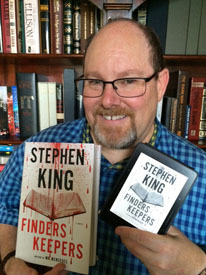 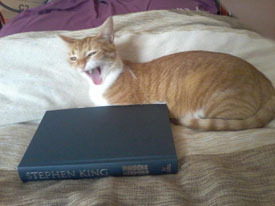 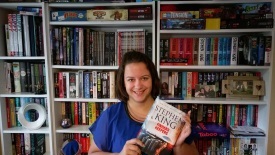 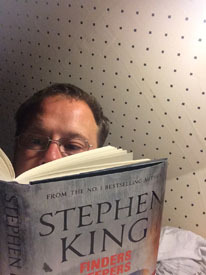 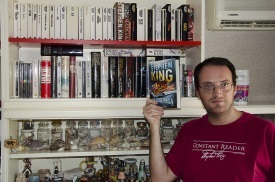 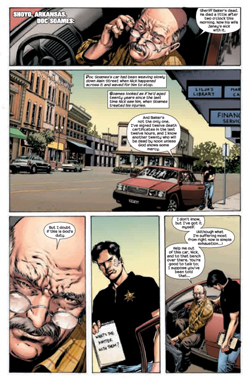 Show yourself with books by King for the world! 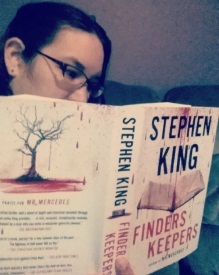 See all entries and submit your own photo! 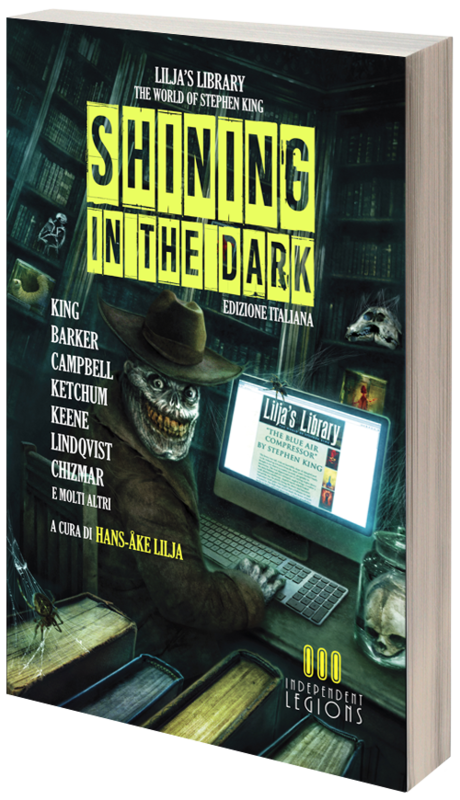 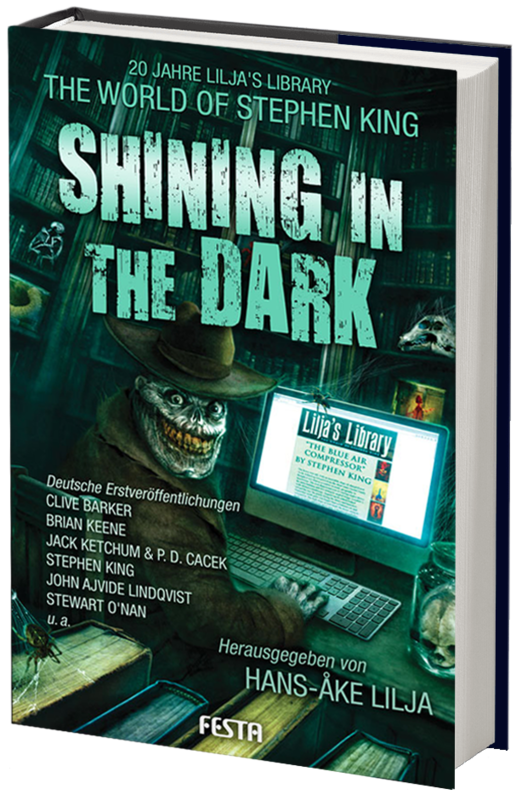 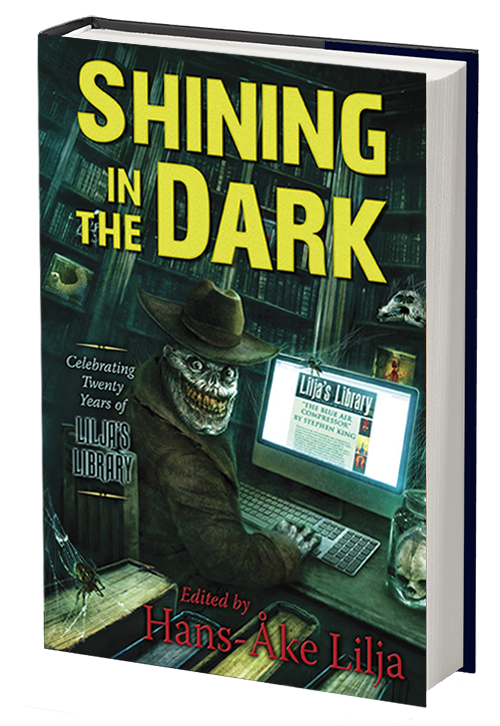 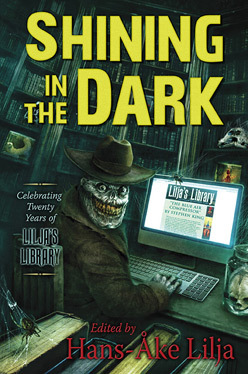 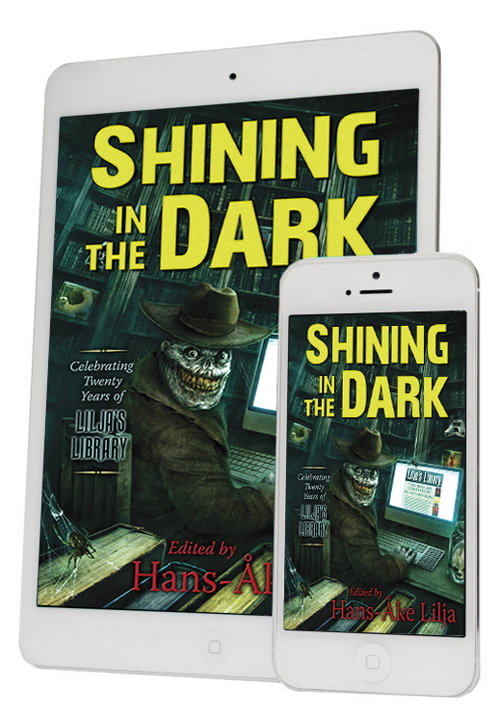 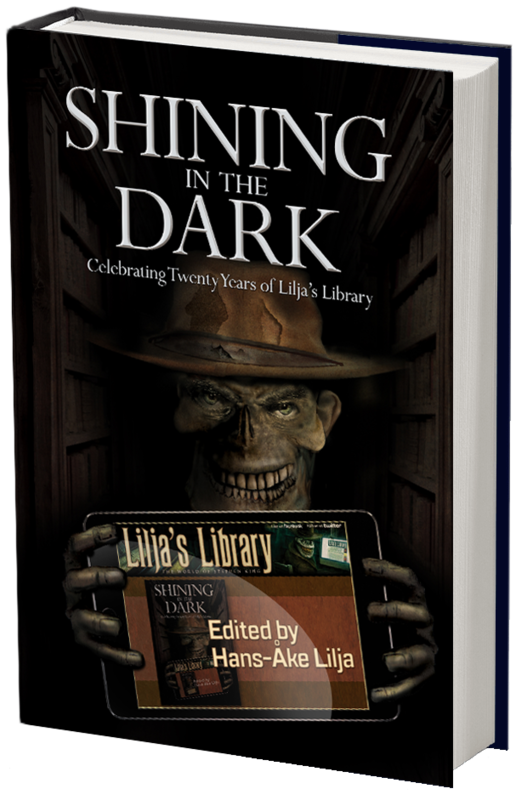 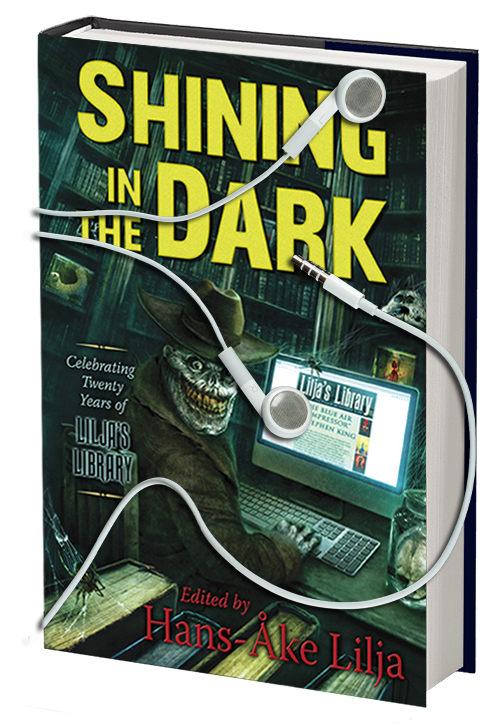 My 3rd book: "Shining in the Dark" can now be pre-ordered. 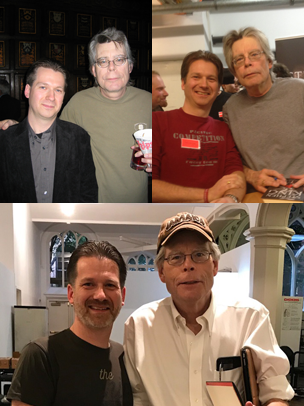 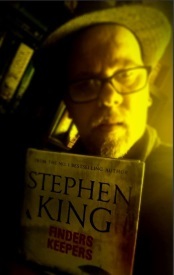 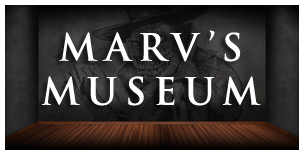 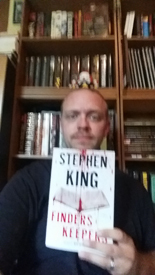 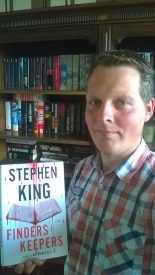 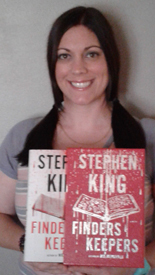 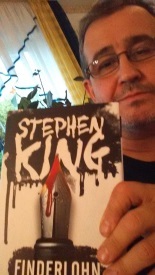 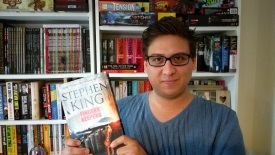 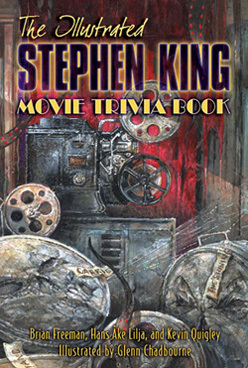 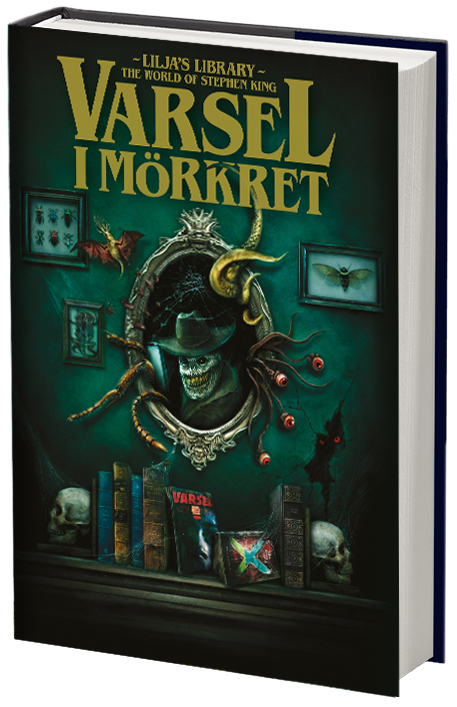 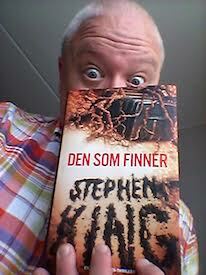 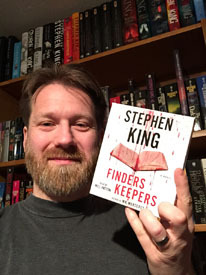 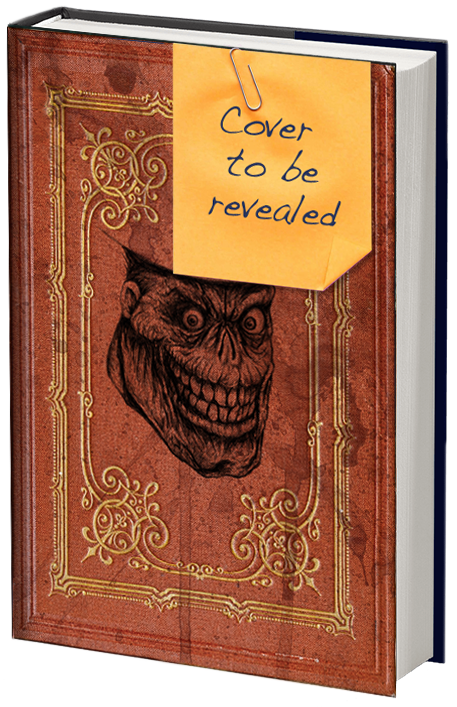 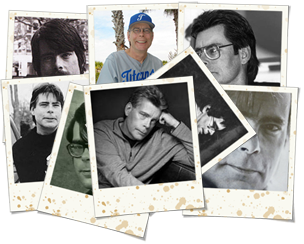 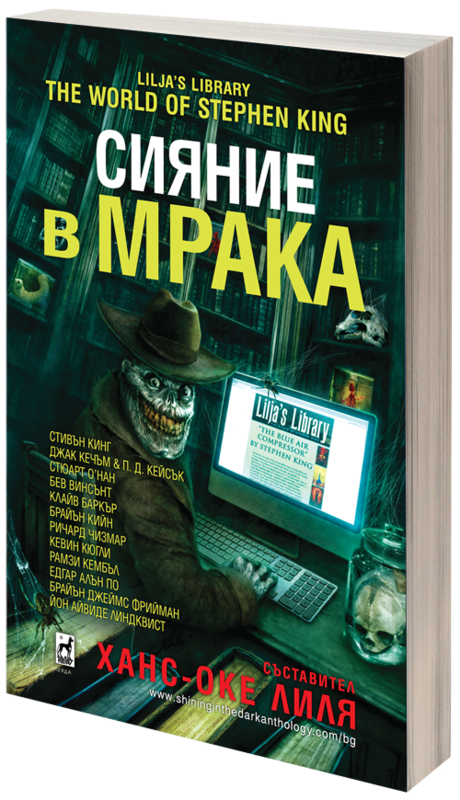 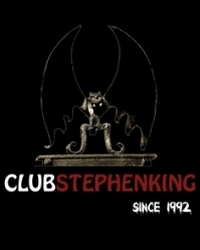 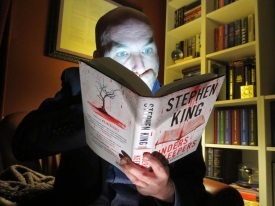 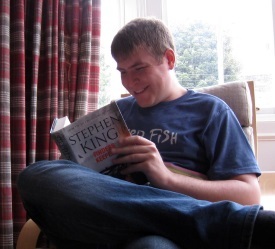 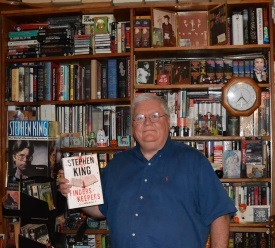 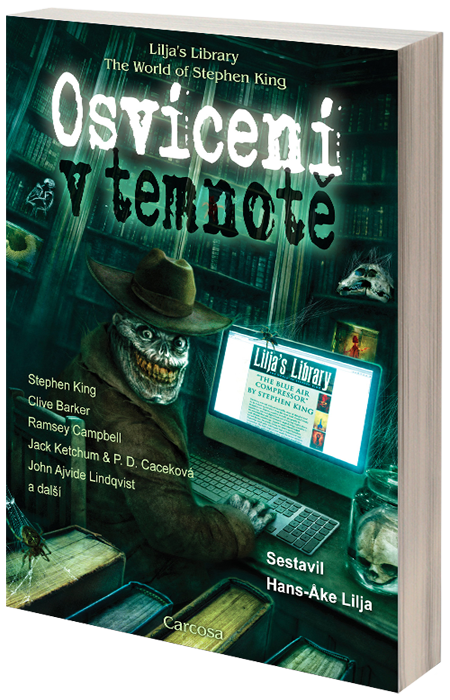 My 2nd book: "The Illustrated Stephen King Movie Trivia Book" can now be pre-ordered. 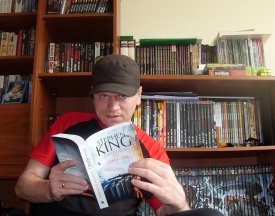 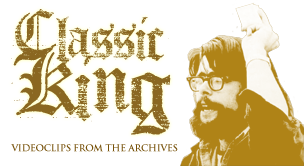 How well do you know your King? 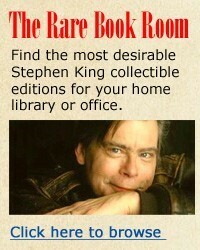 Do the quiz! 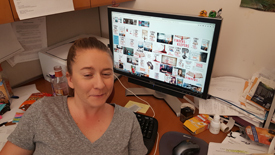 If you find errors considering links and images and such please report them along with detailed information about which page the error occurred.